The dust has settled. The awards have been handed out. 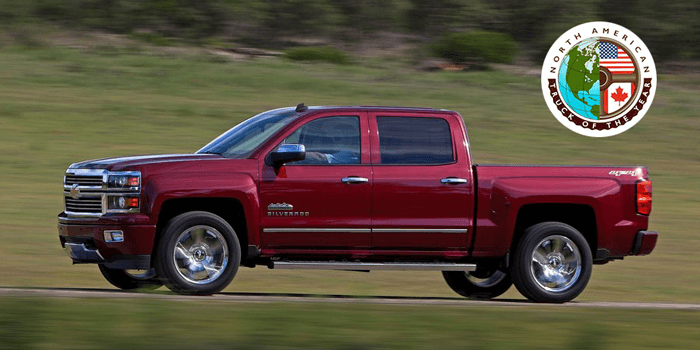 And we're proud to announce that GM swept the Car and Truck divisions this year! A tremendous achievement but even more impressive is the attention that the Chevrolet and Cadillac brands got from the voters. 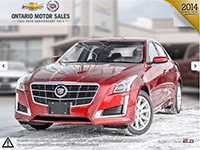 With the Chevrolet Impala, Stingray and Cadillac CTS grabbing three of the top four spots, GM earned 634 of the available 1200 first ballot votes. The Stingray and CTS joined the Mazda 3 as 'Top 3' and advanced to the final round of voting where the Stingray earned 211 votes to solidify the top spot. 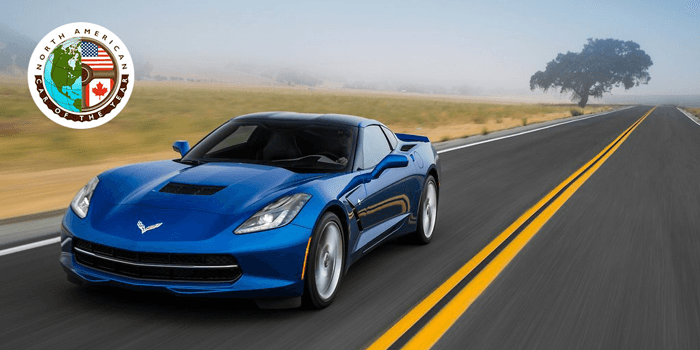 The New Car win was the second in consecutive years for GM as the Car of the Year, GM has now won 6 times, the Corvette has now won twice. To be eligible for consideration, a vehicle must be brand new, or have gone through a significant transformation. Votes are submitted to Deloitte and Touche and the top three vote-getters in each category advance to a final vote. In the initial ballot, voters have a maximum 25 points for each category with a maximum of 10 points to be allowed per vehicle. Voters can only award 10 points, one time. In the final ballot, voters can award a total of 10 points among the final three choices with the ability to award one vehicle the full 10 points. 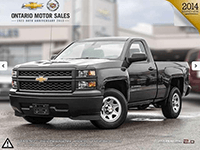 Chevrolet has now won the Truck of the Year award on two consecutive redesigns with the Chevrolet Silverado claiming victory in 2007. Ingenious solutions for managing cargo in the bed.